What type of childcare contracts does True Colors offer? 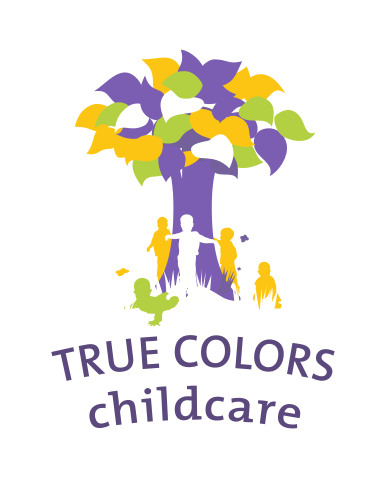 What are the costs for childcare at True Colors? What’s the True Colors policy regarding familiar faces? Is all communication in English?